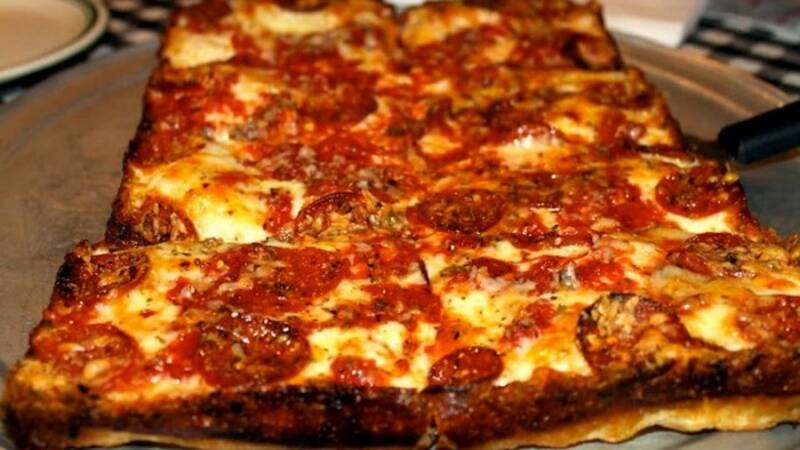 Buddy's Pizza is bringing its iconic Detroit-style pizza to West Michigan. Buddy's had been teasing a new location "outside Southeastern Michigan" for a week or so on social media. The company confirmed on Monday they'd be opening their first West Michigan location in Kentwood at 4061 28th Street. "We look forward to seeing you in Grand Rapids!" the company stated in an email to WOOD. An official opening date has not yet been announced. Buddy’s Pizza currently has a dozen locations, all in Southeast Michigan. Buddy's Pizza was founded in 1946 and has been a staple of the Detroit-area ever since.